Thank you lsbeauties for nominating me for the “neat blog __ award”. A million thanks to my beautiful readers & followers; you’ve been there for me every step of the way. Include the award logo in the blog post. Thank those who nominated you. Nominate a number of blogs you enjoy reading by linking them. Let them know you have nominated them by commenting on their blogs. 1.Where do the most visits to your blog come from? Most of my blog visits are from Canada and US. Some are from Brazil and UK, thank you guys so much for making beauty appreciation boundary-less! If gaming is a sport, my favorite one would be Clash Royale at the moment- training my dexterity and grip lol. Besides that, I enjoy jogging and light cardio exercises. 3. What has been a special moment for you in 2016? A special moment for me in 2016 (you mean besides being nominated for this award? Hurray!) would be my boyfriend and I finally decided to visit Japan for the first time! *FIREWORK* It’s been one of my dreams since young to visit the fashion and beauty capital in Asia, and after 10+ years it’s finally coming true. To all the beautifuls out there. 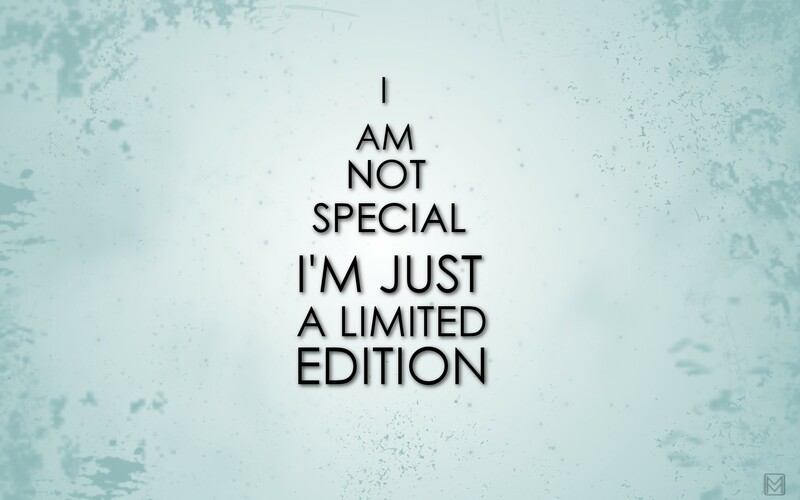 We are all special in our own ways, even when the world disagrees. I remember writing this down in my highschool essay ” Even if the world turns the other way, just keep going; eventually, the whole world will turn to your direction”- isn’t that true? A lot of the Science come to be in this way 😀 so enjoy being you and you will realize the content and joy are within your grasp. 5. What was your favorite class at school? My favorite class at school… was English. I had a brilliant teacher that ignited my passion toward literature and the art of the English language. 6. Anything you had wished you had learned earlier? I wish I had learned more people skill earlier; it’s the hardest skill set to acquire, no kidding. P.S. To the blogs nominated, answer the same seven questions shown above. Have fun and I can’t wait to read your response!